You Should Never Leave Your Garage Door Open – Here’s why! 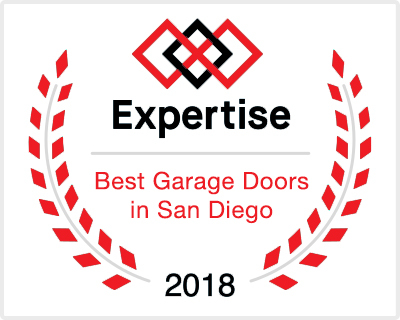 A lot of Clairemont homeowners leave their garage door open and unattended for longer periods of time unaware of the serious consequences of this habit. If your garage is attached to your home, this careless habit can lead to a variety of safety issues and endanger you and your family. Experts dealing with garage door repair in Clairemont advise that a functional garage door is your first line of defense against various intruders, from four-legged to the two-legged ones. Here’s what you risk each time you leave your garage door unattended. During summer, a lot of homeowners leave their garage door open because of the heat. If you don’t have a ventilation system or an AC unit in your garage, it can become extremely uncomfortable to work and spend time in. This is why opening the door while you are in the garage is perfectly fine. However leaving the door like that unattended can let a lot of different vermin inside. Bugs, birds, rats or other small animals may find a perfect home in your garage and wreak havoc inside. Furthermore, once settled, they can be a real pain to get rid of. Clariemont is not exactly a crime-free neighborhood, which is why it is extremely important not to leave your garage open to anyone by leaving the garage door unattended. Even if you live in a nice neighborhood and know all its residents, what’s to say thieves don’t circle the area for easy prey? And your wide-open garage door are nothing short of inviting. While you might believe there is nothing worth stealing in your garage, expensive items like power tools or even car parts are a perfect loot for criminals. By far the most dangerous option on the list is home invasion. 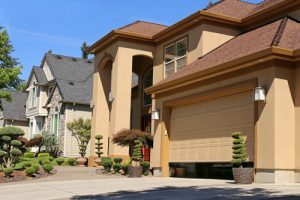 If your garage is connected to your home, it would be common sense to never leave the garage door open and unattended. San Diego Police warns that intruders can gain easy access to your home and valuables through your garage and potentially cause harm to you and your family. This is why you should always close your garage door, even if you leave it unattended for just a few minutes. You never know when an intruder can strike. If, for whatever reason, you need to have your garage door open, at least consider installing additional safety measures, such as surveillance cameras or alarms. If your garage door is broken or difficult to close, you might not want to go through all the trouble of closing it for a few short minutes. 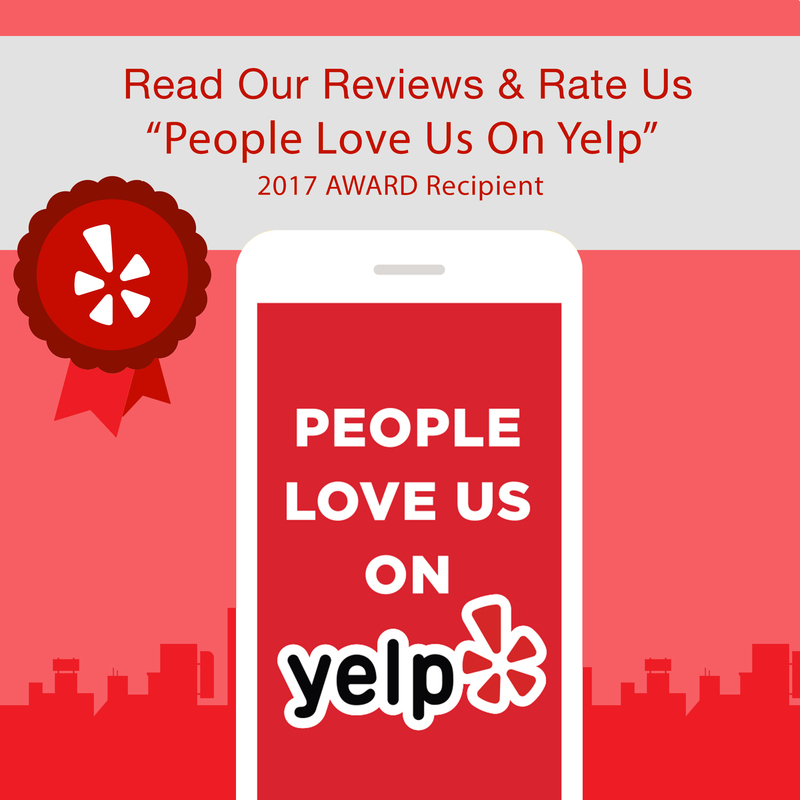 If this is the case, do not hesitate to contact Rockstar Garage Door Services, the best Clairemont garage door repair service. With more than 15 years of experience, we offer the finest craftsmanship at competitive rates you won’t find anywhere else as well as a 24/7 emergency response team. 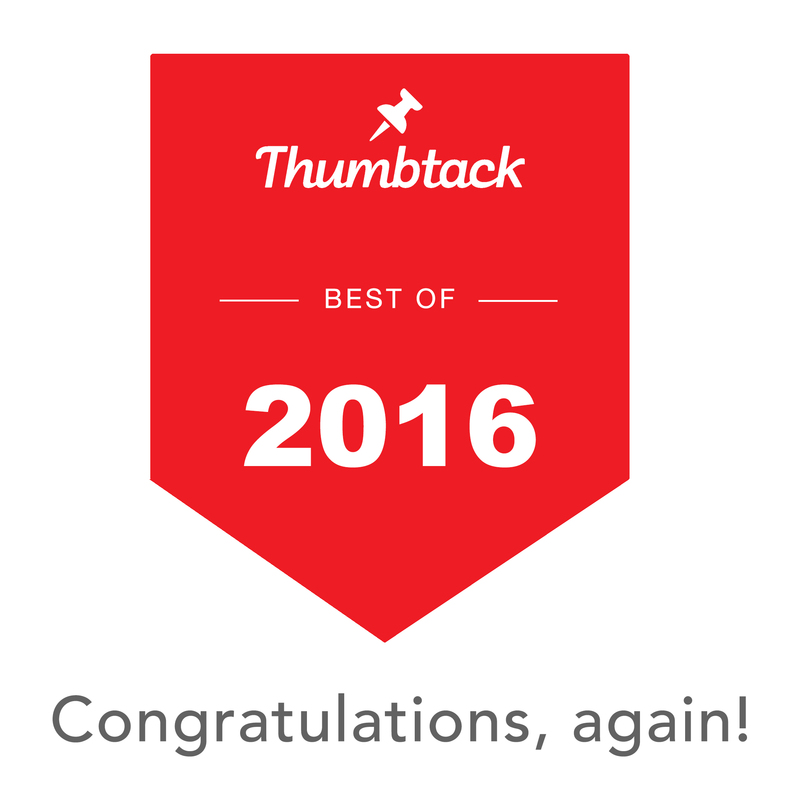 Contact us for a free quote through our website contact form or at (619) 930-9854. Previous Previous post: How do Oil Tempered Springs Compare to Zinc Galvanized Springs?